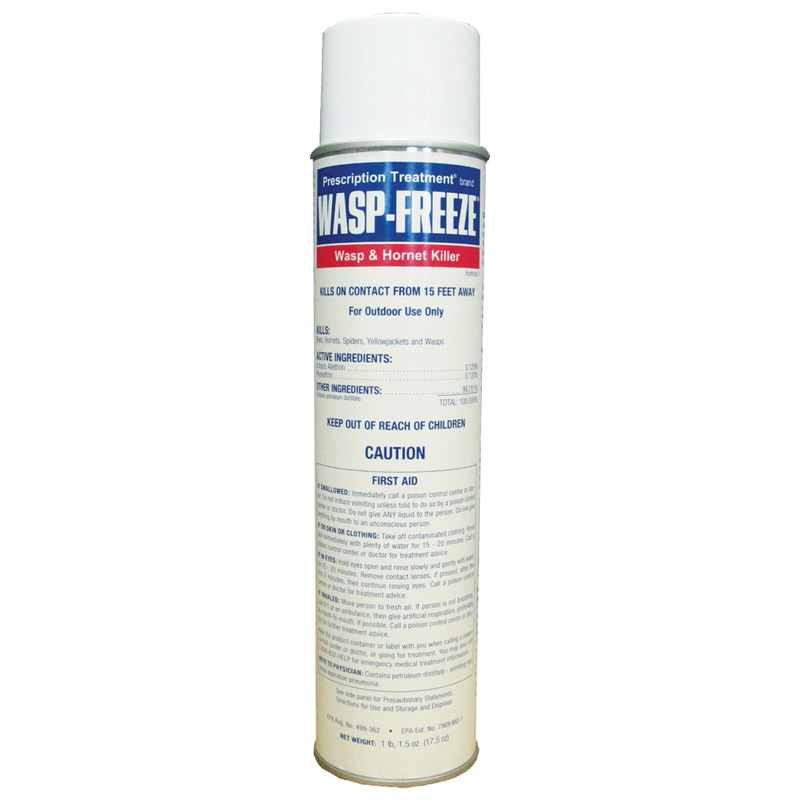 PT-515 An instant wasp killer that also kills hornets, spiders, bees and yellow jackets from a 10-foot distance. Drops insects instantly. Works by quick reduction of body temperature, suffocation and paralysis. 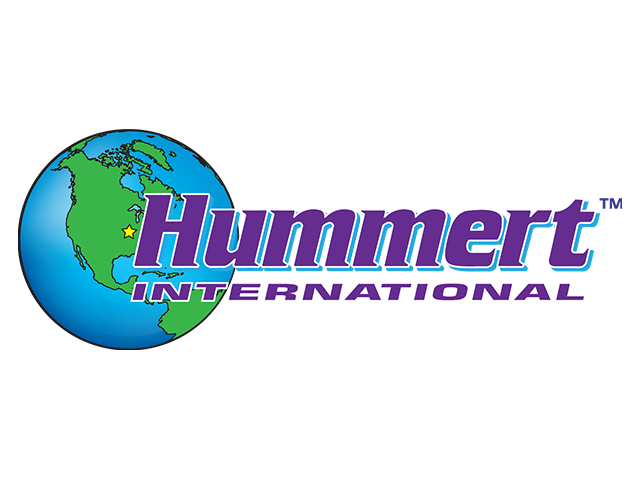 Use in any outdoor situation where insects are a problem. 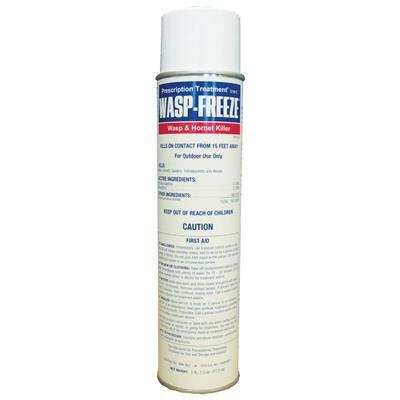 An instant wasp killer that also kills hornets, spiders, bees and yellow jackets from a 10-foot distance. Drops insects instantly. Works by quick reduction of body temperature, suffocation and paralysis. Use in any outdoor situation where insects are a problem.